A case management order filed earlier this year for the multidistrict litigation case regarding defective Stryker Hip Implants in the District of Minnesota (MDL 2441) indicates that the cases may go to trial by next summer. MDL 2441 currently represent 616 cases but more than 1,500 cases are pending throughout the US and the number of lawsuits filed is only expected to rise. 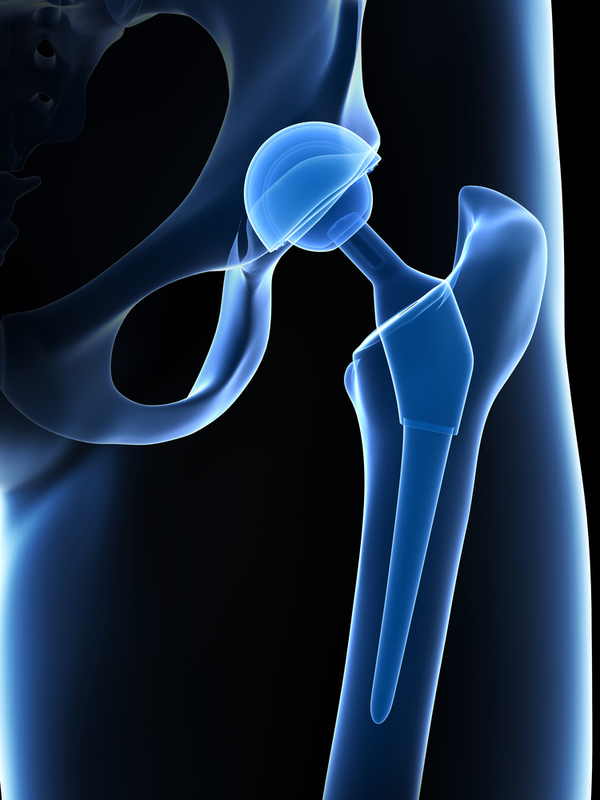 The Stryker Rejuvenate & ABG II Hip implants and similar models were recalled in 2012 when studies revealed that the products had unacceptably high rates of failure, causing a lot of pain as well as bone and organ damage in some cases, often requiring replacement surgery. 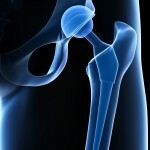 The hip implants were supposed to last at least 15 years before needing replacement, but about 13% of patients needed replacement less than two years after implant surgery. Many patients retained metal debris that resulted from a design defect in the implants. A similar case was filed against medical device maker and Stryker Co. rival Biomet, which has agreed to settle cases under MDL 2391 in the Northern District of Indiana for its M2a 38 and M2a Magnum hip implants. Stryker likewise settled four cases on December 16, 2013.